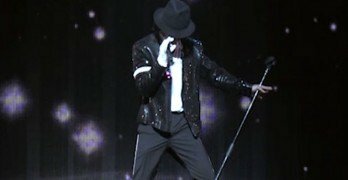 Michael Jackson’s prototype ‘Bad’ jacket that was made for the video, and for the album cover, recently sold at an auction for $18,750. 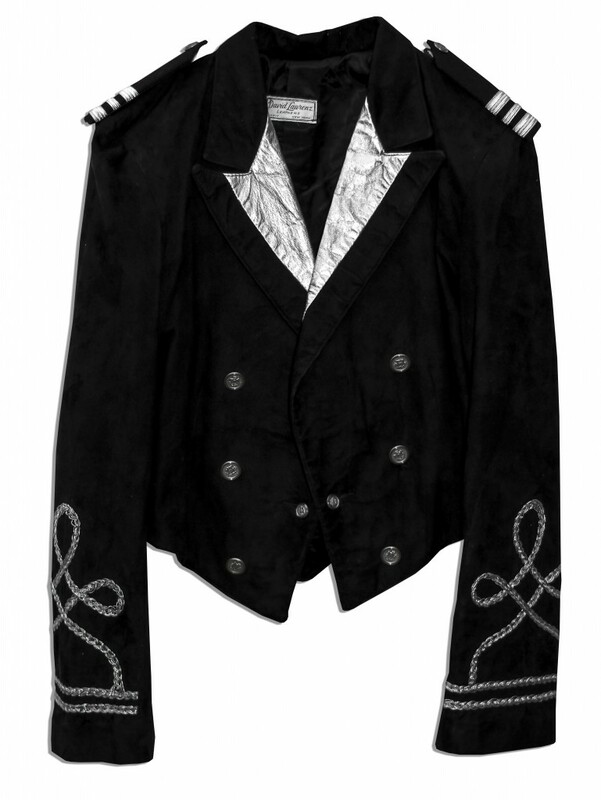 Michael Jackson personally owned and worn leather bolero jacket. 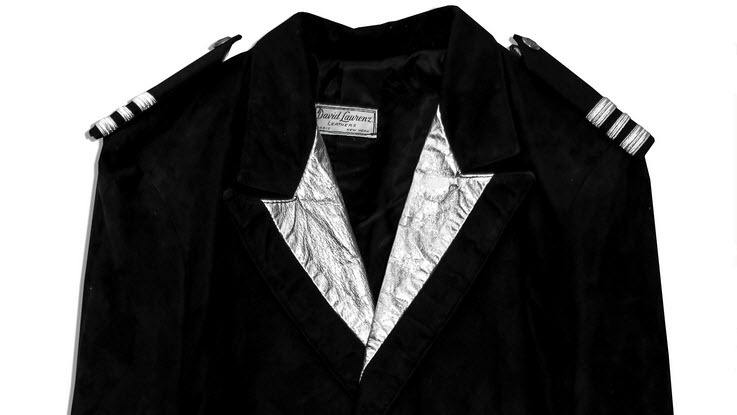 The pop king’s signature double-breasted jacket features silver tone metal buttons and silver scrolling design around the cuffs. Shoulders feature epaulette decorations with three stripes in silver plating. 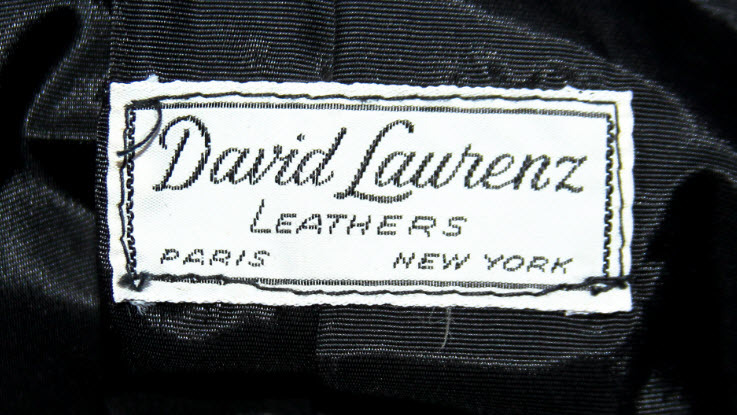 Made by David Laurenz, New York & Paris, of buttery black suede with silver leather trim at the lapels. Measures 17” across the chest. Separation to right epaulette, else near fine. The jacket would make a nice addition to any fans collection.